Your chance to build your dream home on a very unique lot! 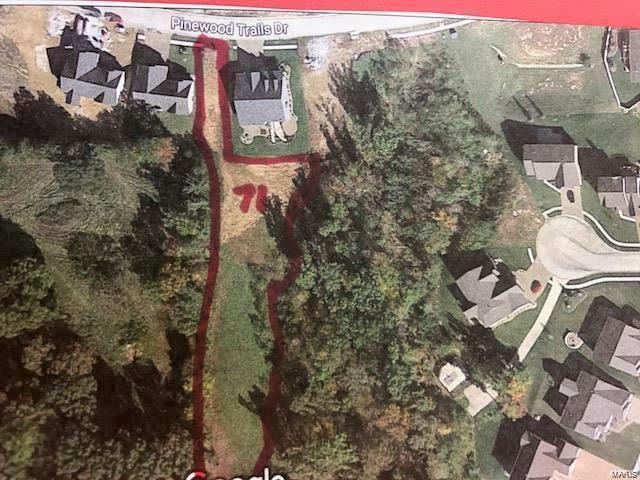 Beautiful @2 acre lot in Silver Pine Ridge neighborhood in Wentzville, MO. Work with Aiello Homes to build your dream home - your plan or ours! Very private setting! Visit our display in the neighborhood at 119 Pinewood Trails Dr for more information and to see our work and floor plans. Aiello Homes, Inc is a custom builder with a solid reputation - let us show how we can help!